Former Virginia Gov. Bob McDonnell has made a final plea to a federal court to let him remain free while he appeals his public corruption convictions to the U.S. Supreme Court. 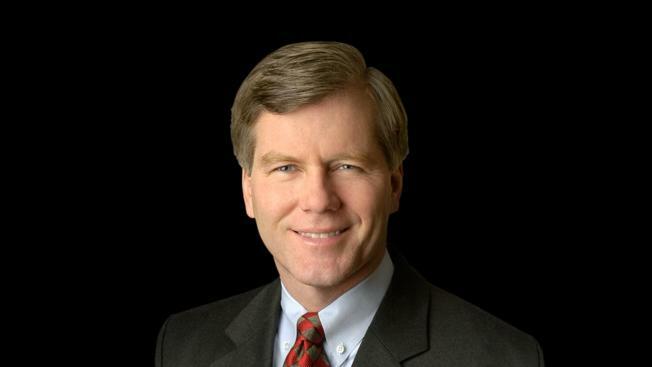 In court papers Monday, attorneys for McDonnell argued that federal prosecutors are off base in suggesting the Supreme Court is unlikely to take his case. McDonnell says his case clearly raises important legal questions that merit Supreme Court review. McDonnell and his wife, Maureen, were convicted of doing favors for a wealthy businessman in exchange for more than $165,000 in gifts and loans. He was sentenced to two years in prison. She got one year and one day.